The Employee Assistance European Forum was established in 2002 as the voice for employee assistance professionals in Europe. Membership now includes over 6o professionals and organisations drawn from over 23 countries. To define the competence and boundaries of EA provision in Europe. To develop Standards of Practice, Codes of Ethics and enforceable policies and procedures. To identify the accreditation needs of providers and adopt the most relevant and appropriate forms of programme and provider accreditation. To identify and implement market relevant research programmes. To provide networking opportunities for employee assistance professionals. To develop communication programmes to raise and maintain awareness of the scope and benefits of quality driven, market relevant employee assistance work. To influence public policy in relation to employee assistance work. To identify and guide the development of employee assistance training and development programmes for employee assistance practitioners. Keeping in touch and networking with other employee assistance professionals in Europe and around the world. Influencing the development of employee assistance in Europe and your own country. Enhancing your professional standing in the employee assistance field. Exchanging ideas on how to market your services with other employee assistance professionals. Demonstrating that your services meet pan-European standards by adhering to the EAEF’s Guidelines and Code of Ethics. Accessing market research and information, as well as the latest pan-European legislation affecting the employee assistance field. Taking advantage of European Union lobbying and pan-European communications undertaken by the EAEF on behalf of members. 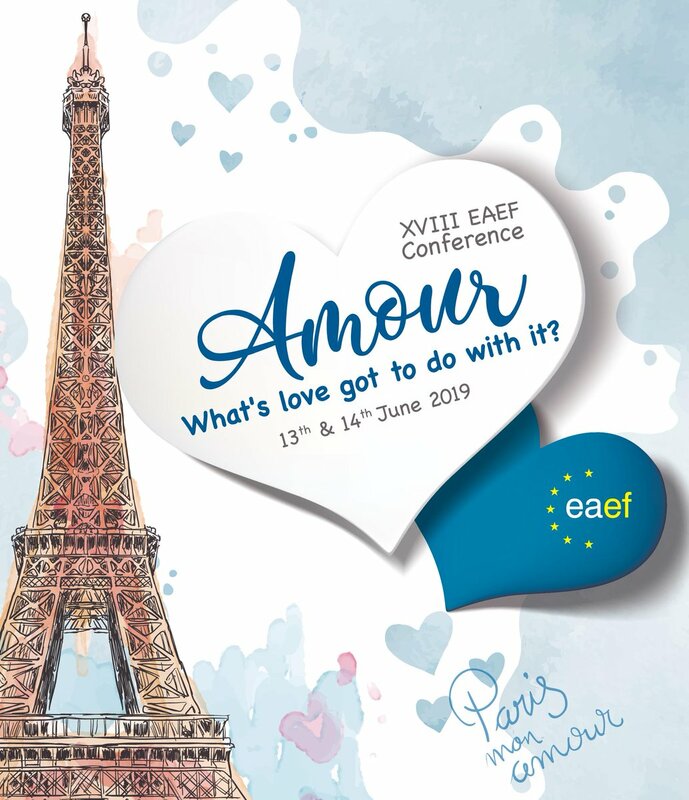 Enjoy membership discounts at EAEF conferences and training programmes.